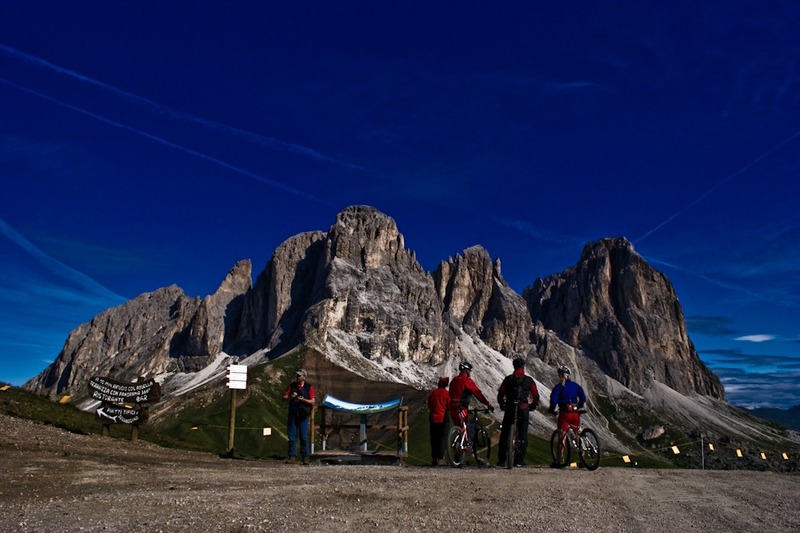 Amazing ride around the majestic Sassolungo massif. 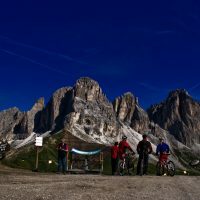 We will use the lift to reach Col Rodella, from here we will ride through the City of Stones to reach Monte Pana, here starts the climb up to Duron Pass and, after the climb, a nice descend through the beautiful Duron valley to Campitello. Meeting point: at 8.30 a.m. Sport Check Point Canazei or Campitello. Return: about 3.00 p.m..
Price: 43€ (min. 5 persons). 39€ for Bike Hotel’s guests. Note: Lift ticket not included in the price. On request we organize also the tour clockwise.